For those who know me quite well, it wouldn't come as a surprise to know that I have never tried online shopping. That is until now when I had to find a specific item in the fastest way possible. I know it is such a contradiction for a blogger like me who lives and breathes the online way to be so wary of online shopping. Oh well, there's no harm in being extra careful especially with online transactions that involve money. I was pleasantly surprised that my first online shopping experience didn't kill me at all and in fact turned out quite safe and convenient. During my younger days when it seemed I had all the time and luxury to check each and every physical store to find what I need, to buy anything online would be unthinkable. 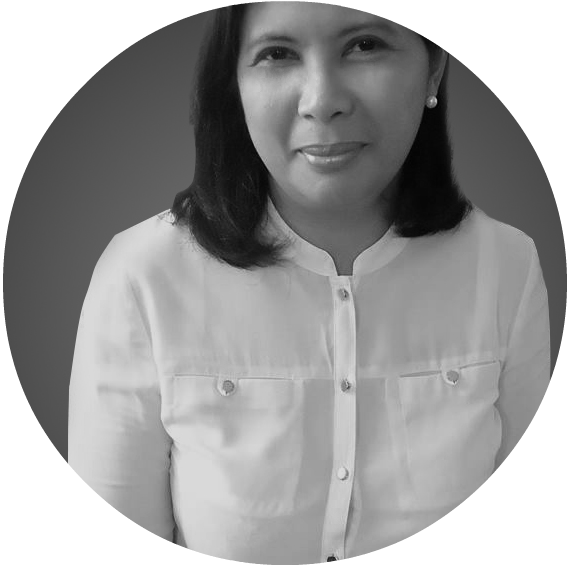 Even with my current domestic and work responsibilities, I was still hesitant to do it since I was under the impression that buy online Philippines has not yet become mainstream. I did sacrifice a lot of practicality with this mistaken view and was glad to have had the chance to reconsider courtesy of a need to find the exact product I have in mind or at least the closest one to it. 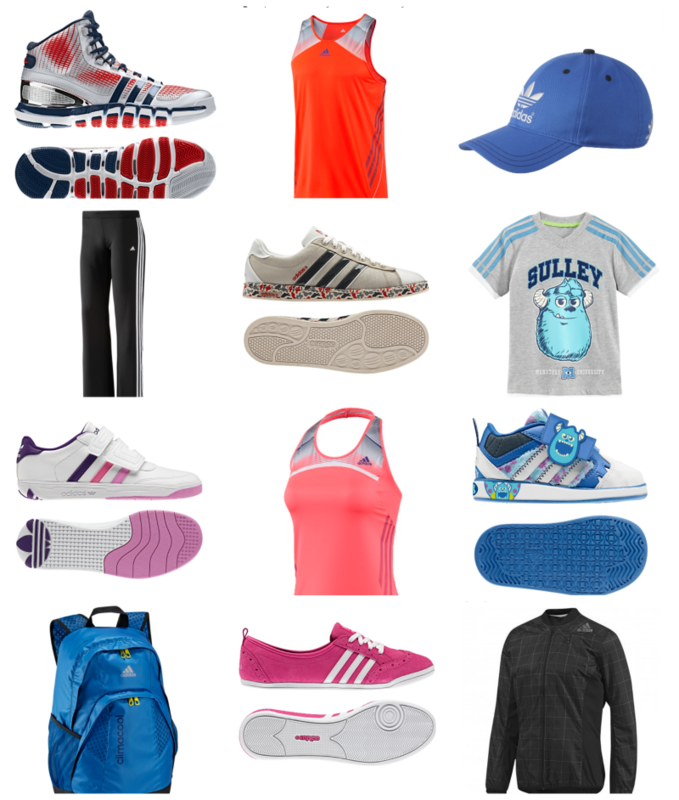 I was looking for a specific Adidas product which I saw somewhere. I thought I could easily find it here in our local Adidas outlets but after checking out 3 outlets in different malls, I realized it wasn't that easy. To think that I am really always pressed for time, as in always... so I definitely cannot afford to be checking out the other outlets. So I found myself doing what I don't usually do- doing an online search to buy something. Being pressed for time, I was really looking for something more and so I found myself doing a search for an online shop that could make it a lot easier for me as in delivering the item I need right in my doorstep. I wasn't aware of the existence of any such shop but lo and behold, I stumbled upon the official online shop of Adidas in the Philippines. I didn't find it that easily. Apparently, it is a new online shop. Like other shops I suppose, it required me to sign up. I noted their offer which promised free delivery anywhere in the Philippines, easy returns, and exclusive deals for members starting with 15% off upon sign-up. I was excited to learn that the items they offer are not available in local stores here. Blame my desire to have one-of-a kind personal stuff for myself once in a while. Although I know the items are not one-of-a-kind, at least they will not be as common here in the Philippines. I finally survived my first online shopping experience! At my age, I usually find it more convenient to just stick to the old ways which I am more comfortable with. This experience just shows that it might benefit us to go beyond our personal comfort zones once in a while. This is applicable not only to shopping but in other aspects of life as well which are very much a part of our daily existence. That said, I actually ended up not finding the original item I was looking for but found a better option through this online shop, not only for myself but also for the whole family. I am definitely very excited to receive my very first online shopping package. Simply can't wait! I guess you really had great experience on shopping online. Almost all of us had their first time buying things online.